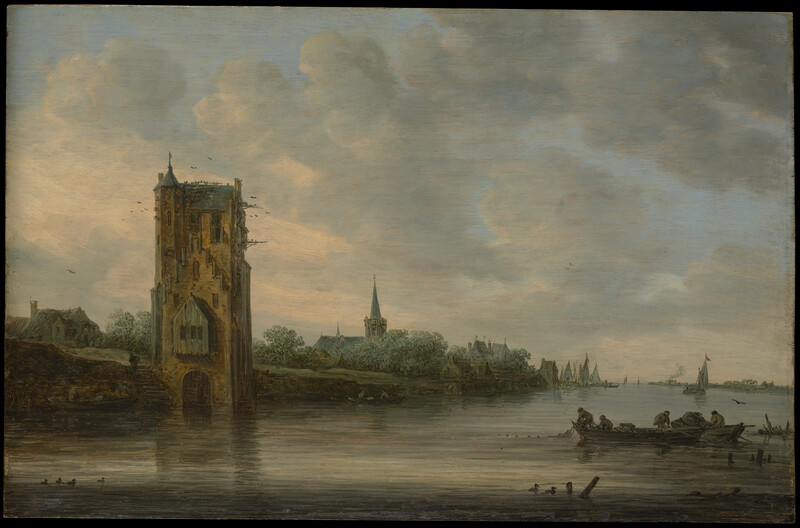 Jan van Goyen – Joslyn Art Museum 2017.3. Title: Landscape with a Mill. Date: 1634. Materials: oil on panel. Dimensions: 29.8 x 35.6 cm. Nr. : 2017.3. Source: https://2.bp.blogspot.com/-zA9DEn7-T2I/We6xja2lKaI/AAAAAAABOKk/Gv6i3OpyfRUgoqdQ0RIVDyo2EhU3NkYFgCEwYBhgL/s1600/1634_%25D0%259F%25D0%25B5%25D0%25B9%25D0%25B7%25D0%25B0%25D0%25B6%2B%25D1%2581%2B%25D0%25BC%25D0%25B5%25D0%25BB%25D1%258C%25D0%25BD%25D0%25B8%25D1%2586%25D0%25B5%25D0%25B9%2B%2528Landscape%2BWith%2BA%2BMill%2BAnd%2BFigures%2BSeated%2BOn%2BThe%2BBank%2BOf%2BA%2BSandy%2BPath%2529_30%2B%25D1%2585%2B35.6_%25D0%25B4.%252C%25D0%25BC._%25D0%25A7%25D0%25B0%25D1%2581%25D1%2582%25D0%25BD%25D0%25BE%25D0%25B5%2B%25D1%2581%25D0%25BE%25D0%25B1%25D1%2580%25D0%25B0%25D0%25BD%25D0%25B8%25D0%25B5.jpg. I have changed the light and contrast of the original photo. 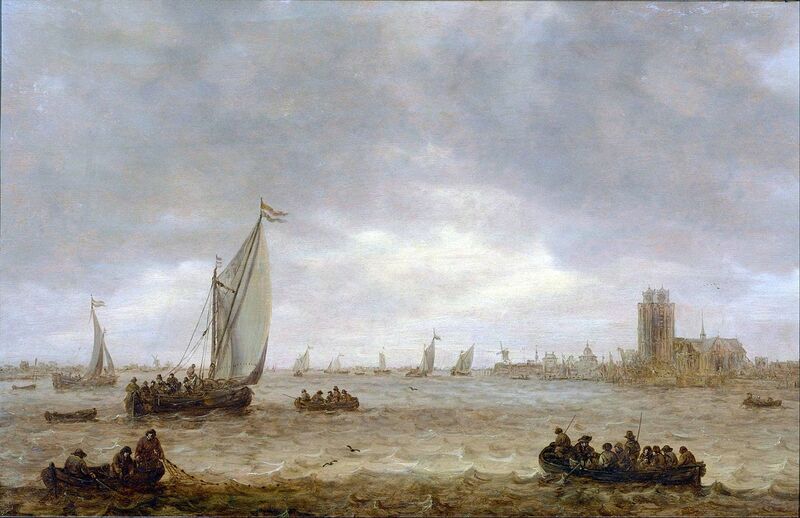 Jan van Goyen – The National Museum of Western Art P.1977-0001. Title: Mouth of the Meuse (Dordrecht). Date: 1644. Materials: oil on panel. Dimensions: 48.5 x 76 cm. Inscriptions: V GOYEN 1644 (lower right). Nr. : P.1977-0001. 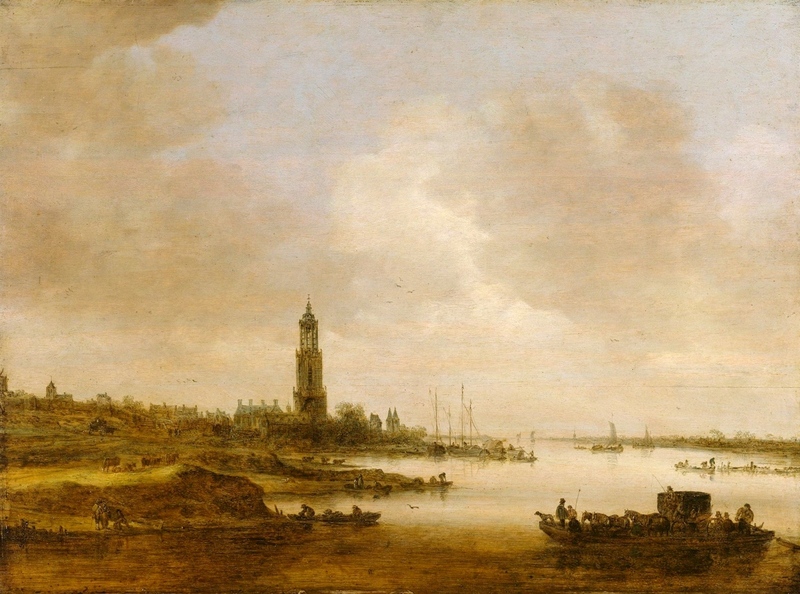 Source: https://commons.wikimedia.org/wiki/File:Jan_van_Goyen_-_Mouth_of_the_Meuse_(Dordrecht)_-_Google_Art_Project.jpg?uselang=nl. Jan van Goyen – The Art Institute of Chicago 1933.1078. Title: Fishing Boats off an Estuary,. Date: 1933. Materials: oil on panel. Dimensions: 36 x 57.8 cm. Nr.Ș 1933.1078. Source: http://www.artic.edu/aic/collections/citi/images/standard/WebLarge/WebImg_000268/8841_3198080.jpgI have changed the light, contrast and colors of the original photo. 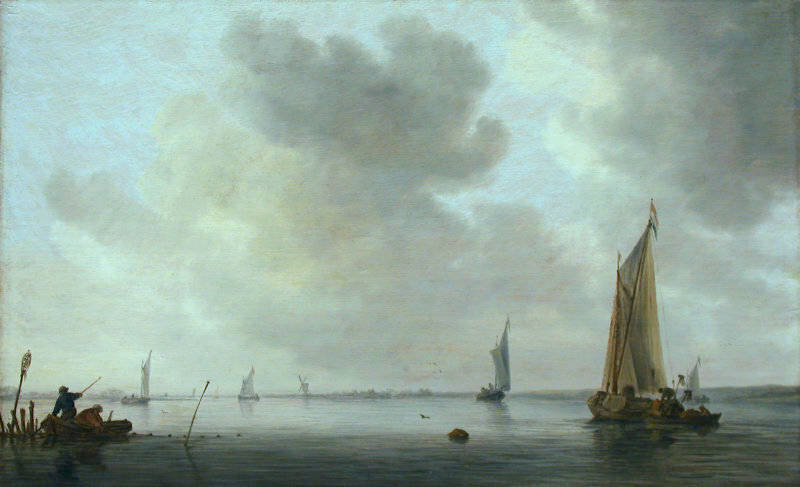 Jan van Goyen – Hamburger Kunsthalle HK-547. Title: Ansicht von Rhenen. Date: c. 1648. Materials: oil on panel. Dimensions: 63 x 84.4 cm. Nr. : HK-547. 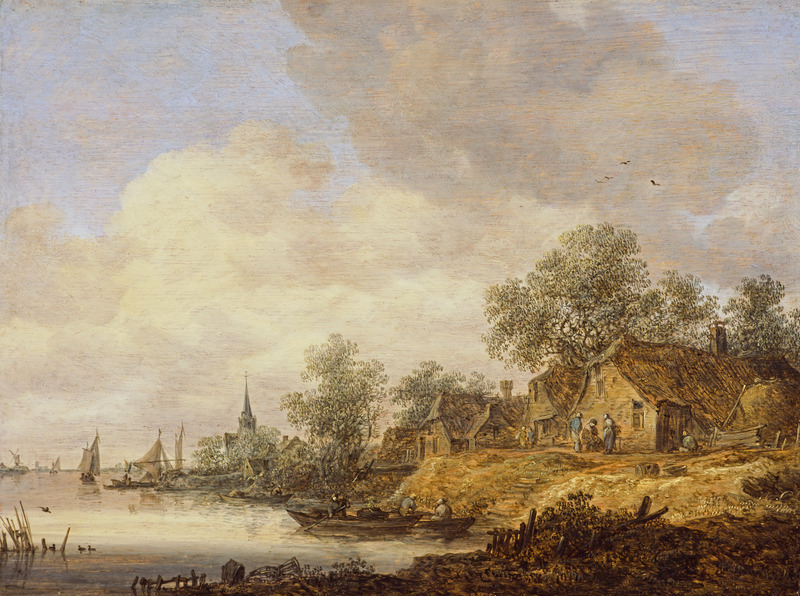 Source: https://www.hamburger-kunsthalle.de/sammlung-online/jan-josephsz-van-goyen/ansicht-von-rhenen. I have changed the light and contrast of the original photo. Jan van Goyen – Legion of Honor. Fine Arts Museums of San Francisco 48.7. Title: The Thunderstorm. Date: 1641. Materials: oil on canvas. Dimensions: 137.8 x 183.2 cm. Nr. : 48.7. 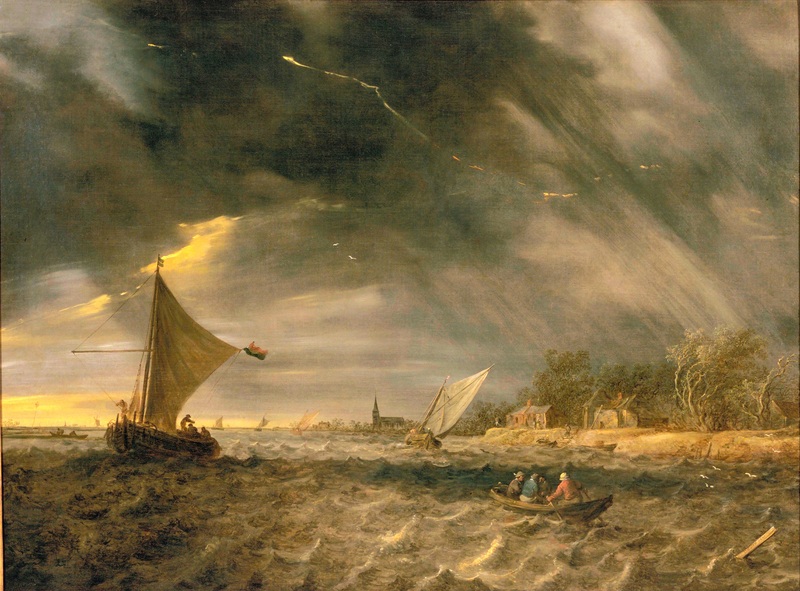 Source: https://upload.wikimedia.org/wikipedia/commons/e/ec/Goyen_1641_The_Thunderstorm.jpg. I have changed the light and contrast of the original photo. 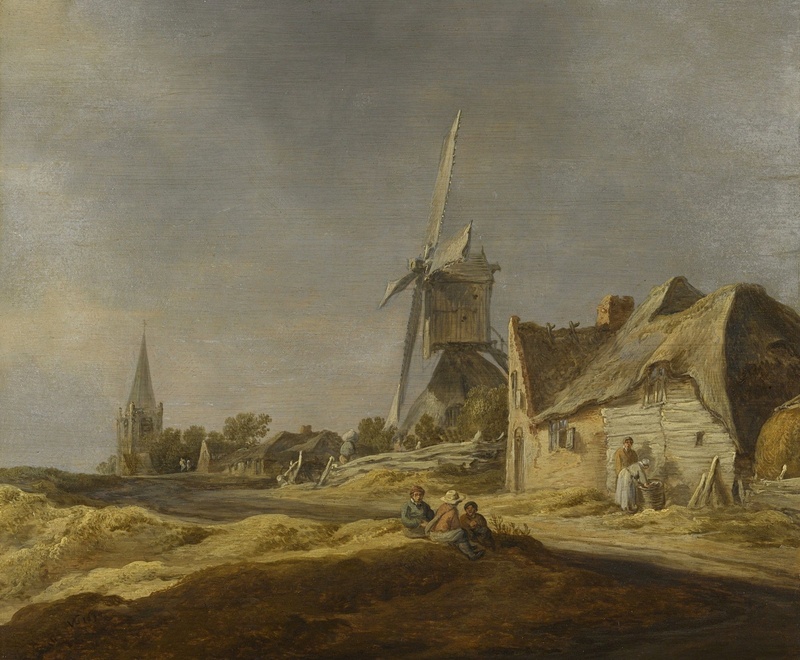 Jan van Goyen – The National Gallery of Art 2014.136.34. 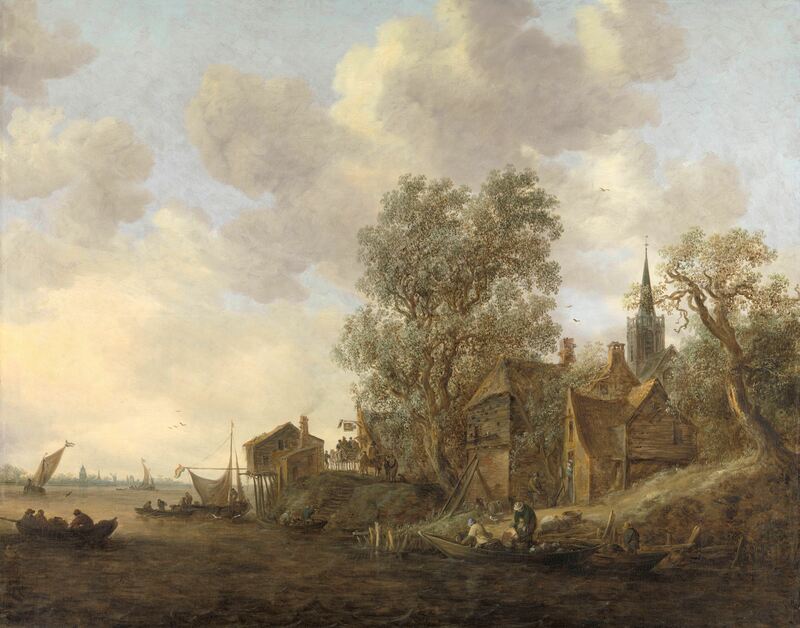 Title: View of Dordrecht from the North. Date: 1651. Materials: oil on canvas. Dimensions: 63.1 x 87.2 cm. Nr. : 2014.136.34. Source: http://www.nga.gov/content/ngaweb/Collection/art-object-page.157395.html. I have changed the light and contrast of the original photo. 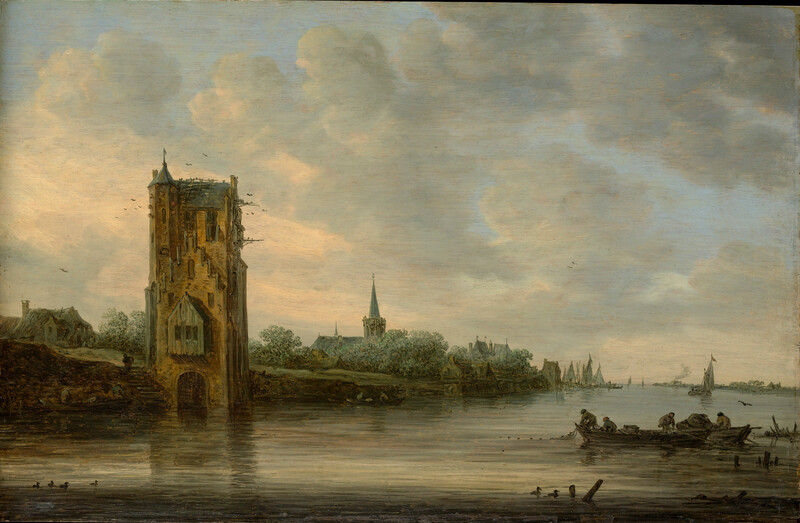 Jan van Goyen – Städel Museum 1236. Title: Dorfstraße. Date: 1628. Materials: oil on panel. Dimensions: 63 x 35.7 cm. Acquisition date: 1892. Nr. : 1236. I have changed the light and contrast of the original photo. 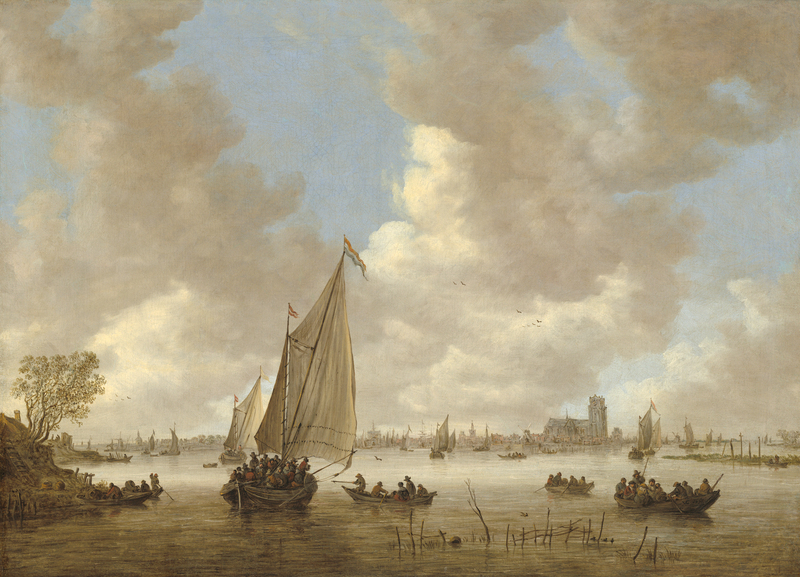 Jan van Goyen – The Metropolitan Museum of Art 45.146.3. 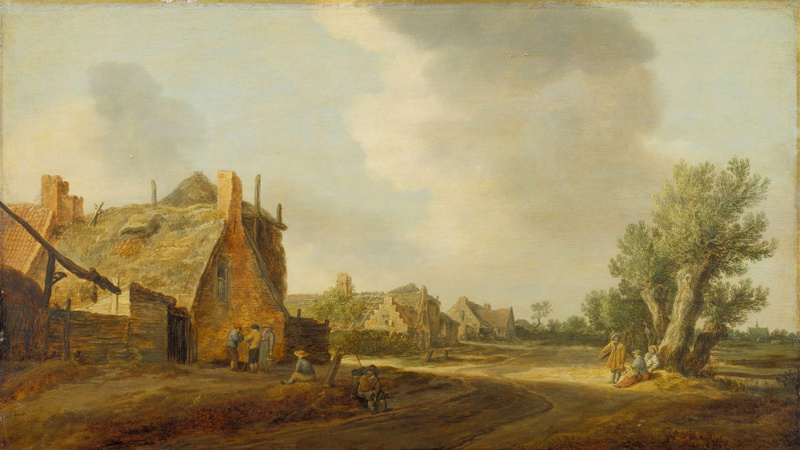 Title: The Pelkus Gate near Utrecht. Date: c. 1646. Materials: oil on panel. Dimensions: 36.8 x 57.2 cm. Acquisition date: 1945. Nr. : 45.146.3. Source: http://images.metmuseum.org/CRDImages/ep/original/DP145926.jpg. I have changed the light of the original photo.